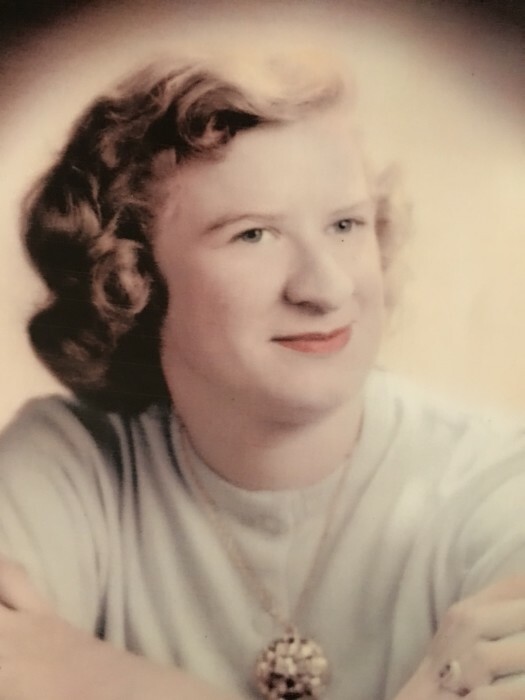 Lillian Paradis, 79, of Citrus Springs, formerly of Port Monmouth, NJ, passed away after a long battle with multiple medical conditions, including Alzeheimer;s Disease. She was born on August 10, 1939, in Long Branch, NJ. Her hobbies included Cub Scout Leader, knitting, crocheting, arts and crafts, and puzzles in her earlier days. She was a waitress in the food service industry. She is preceded in death by her husband Charles E. Paradis, her mother Helen, and father George, as well as 7 siblings. She is survived by her brother George Bush of Maryland, sons Charles Paradis of New Jersey, and Michael Paradis and his wife Terry of Citrus Springs, 6 granddaughters, 14 great grandchildren, and 1 great great granddaughter. A service of remembrance will be held at 11 am Thursday, September 6, at Roberts Funeral Home, 19939 E. Pennsylvania Avenue, Dunnellon, FL 34432.